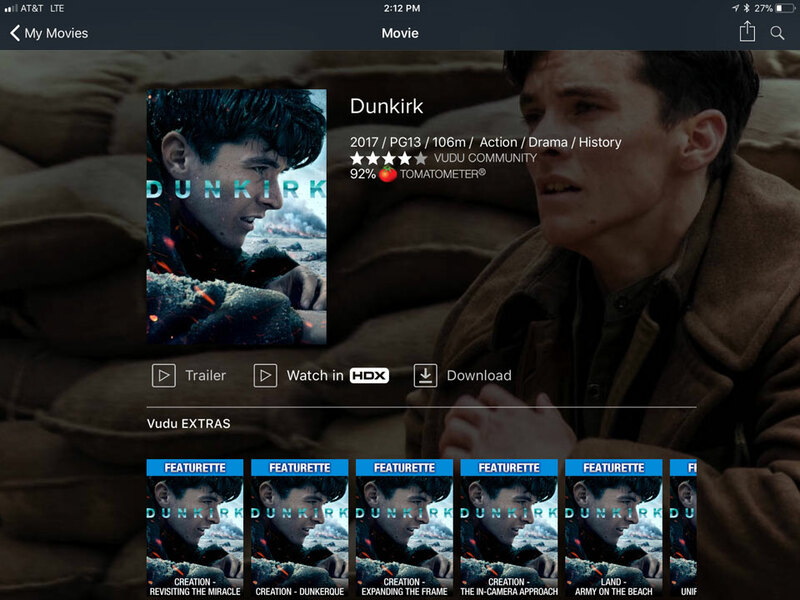 Walmart’s Vudu is one of the most popular video services available in the US, and along with others such as Apple TV, Amazon, and Google Play allows you to download certain titles for viewing later. This comes in handy when you’re on a long flight or road trip where there’s no internet connection. 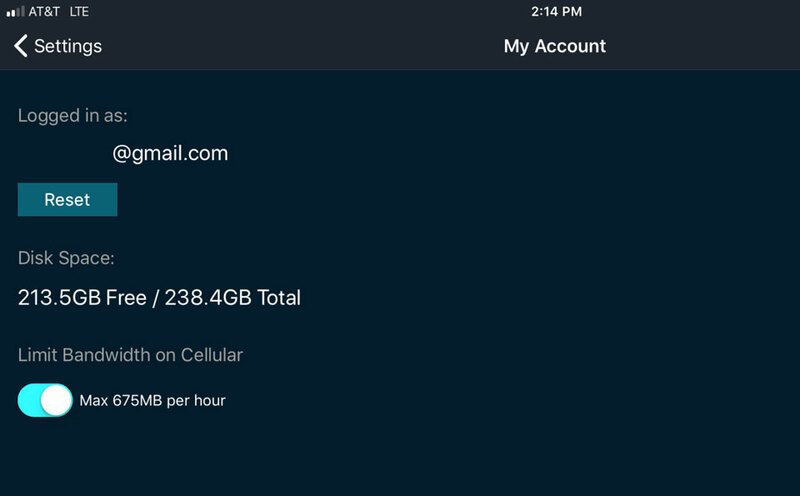 It’s also a great way to save on data charges by downloading from home over Wi-Fi or connected Ethernet cable. 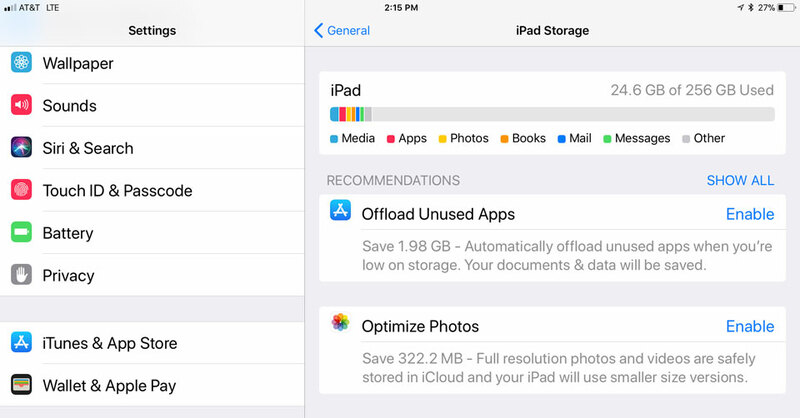 Here’s a guide on how to download movies and TV shows to Windows PCs, Apple Macs, Apple iOS devices (iPhone & iPad), and Google Android mobile devices. You’ve got it! 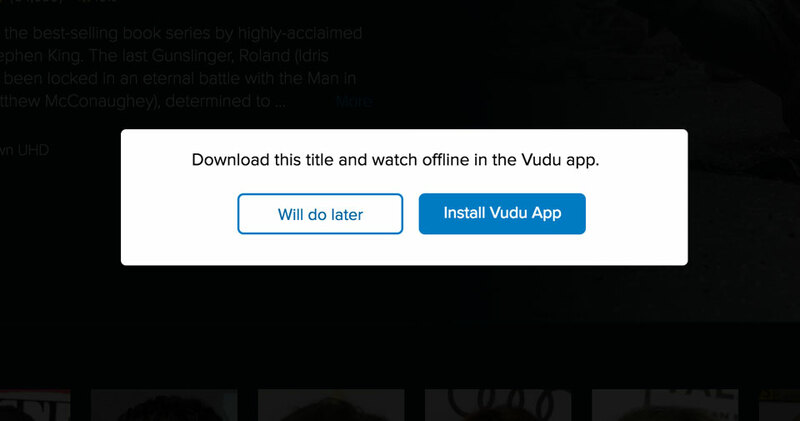 That’s all you have to do in order to download movies from Vudu on your mobile device. It’s always a good idea to test a few seconds of the movie to make sure it downloaded correctly before heading off to the airport! Vudu also offers a library of free movies and shows that are ad supported, but we haven’t seen any that are available to download.